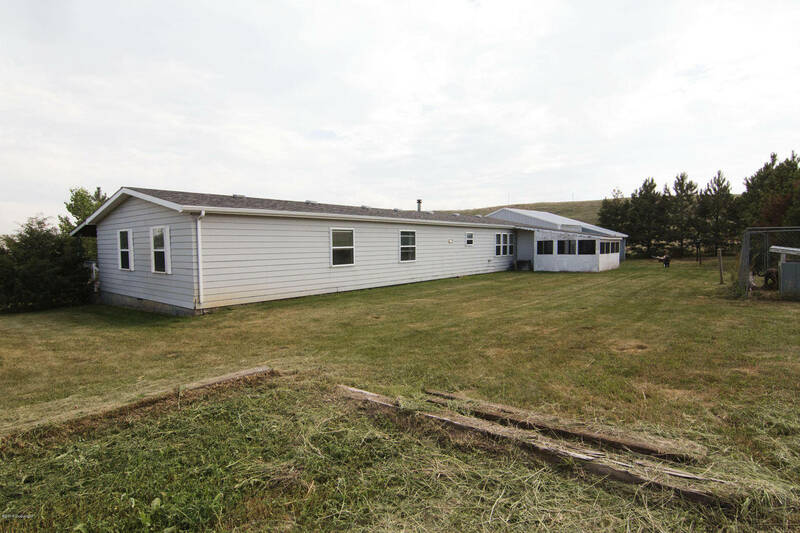 Only 8 miles from the town of Gillette WY sits this pristine home on 6.16 acres! 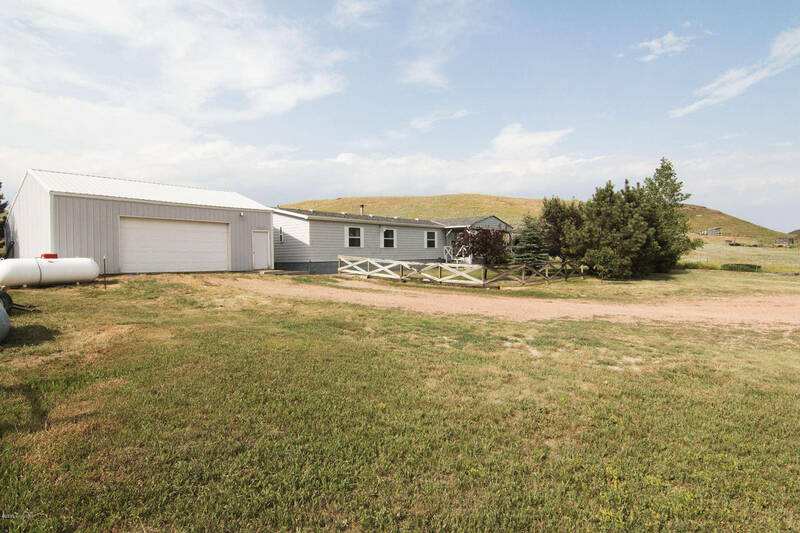 7 Innominate Peak Rd is now available and is ready for its new owner! This beauty has lots of recent updates and features over 2000 sq feet of finished space and 4 bedrooms and 3 bathrooms! 7 Innominate Peak in Gillette WY has a very unique floor plan that has a nook off of the master suite. It is currently being used as a nursery but would make the perfect office or library! 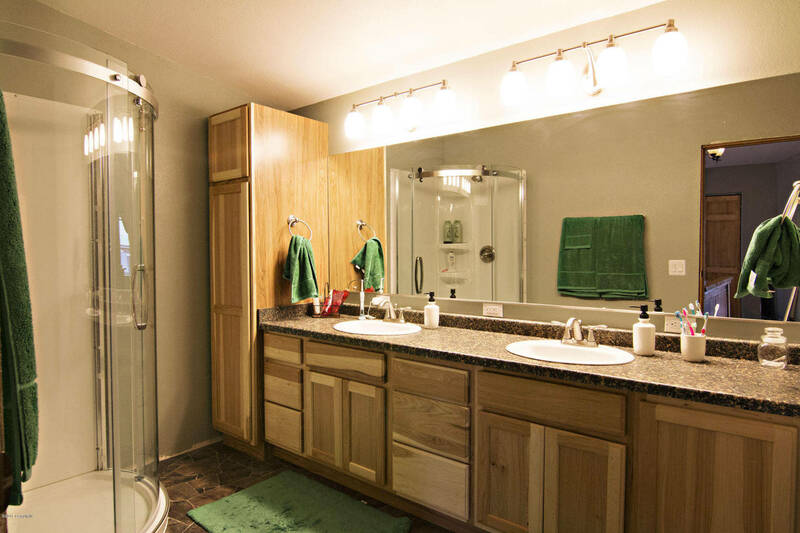 While you’re in the master bedroom check out this new master bathroom! The new vanity, mirror and shower will be sure to make you take a double take! 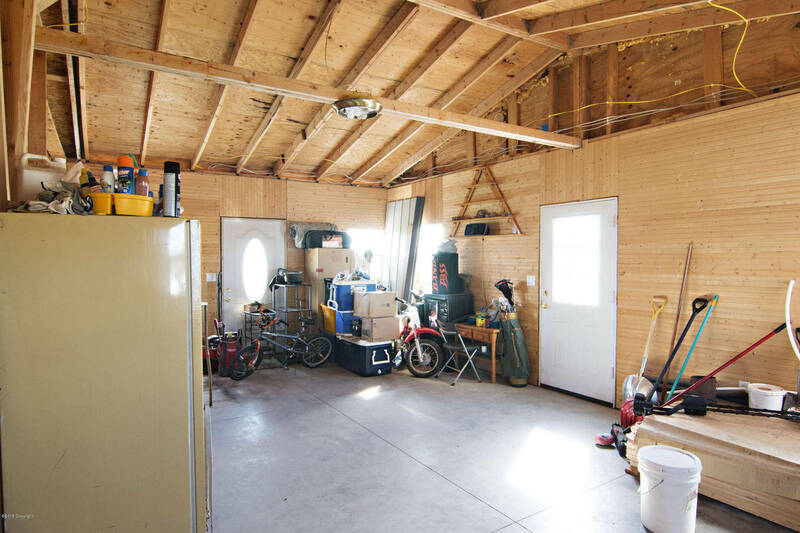 The garage on 7 Innominate Peak is very large and has so much storage space you will have to buy more things to fill it! This is a great home calling your name! Horses are allowed out here and could be the perfect addition!